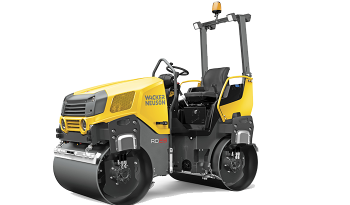 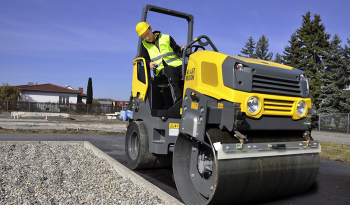 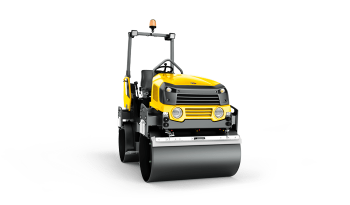 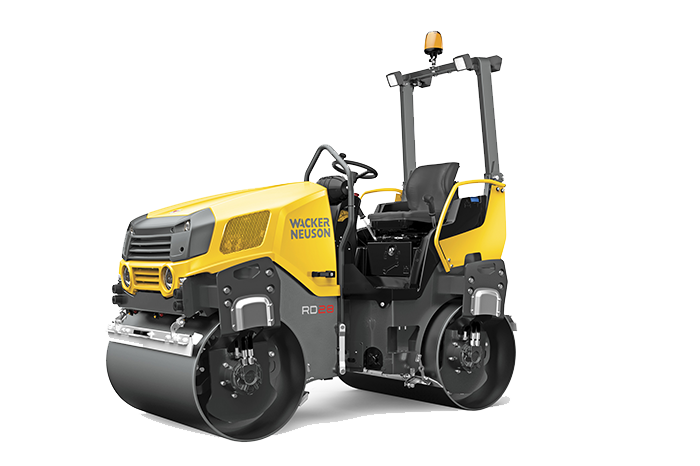 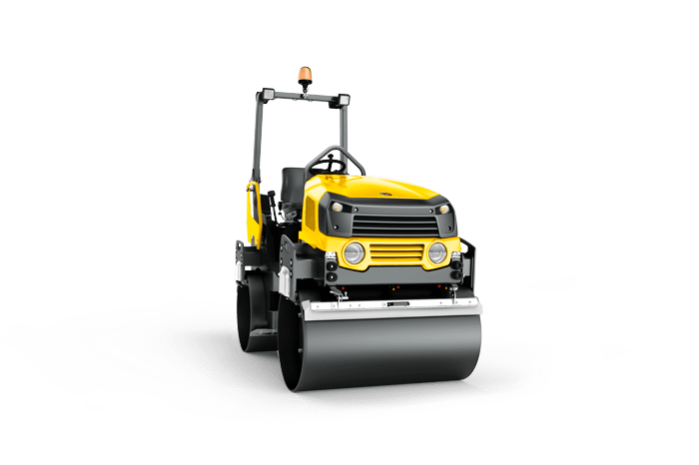 Due to the specially tapered design of the articulated tandem-axle rollers, the operator maintains an excellent view of the drum edges, the machine environment and the job site. This ensures ideal compaction results. The ergonomic operator’s platform, the vibration-reduced driver’s cabin and the 3-point articulated joint provide for maximum driving comfort. 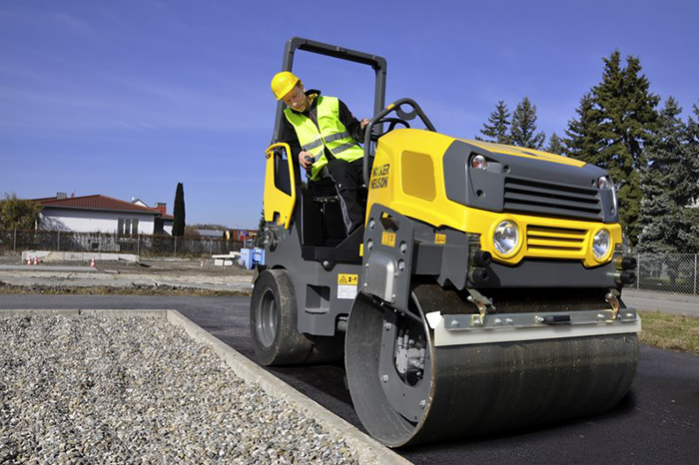 Drum offset allows for easy maneuvering when compacting along walls and provides a smoother finish.